Bring on the uncle-rap bars. 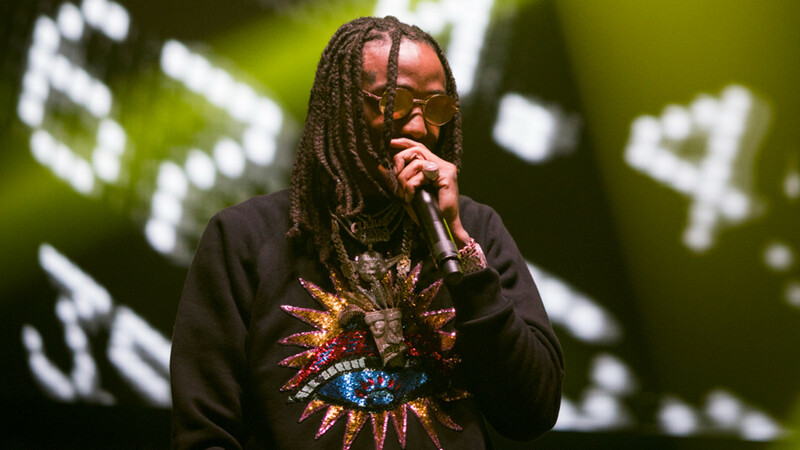 Quavo is one-third of the biggest rap group out, has a well-selling solo album, and more than enough Platinum plaques. What’s left for him? Growing up. 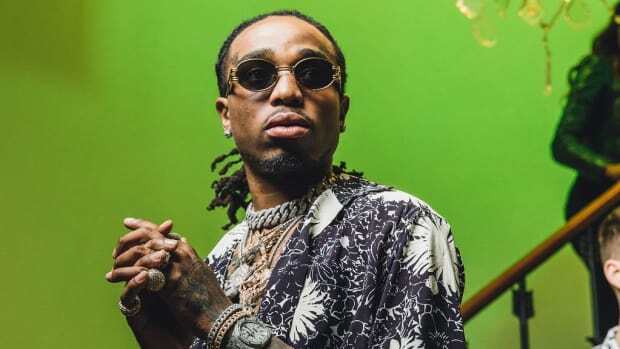 In a new interview with the Associated Press, Quavo revealed that though Migos started as brothers looking to change the rap game, they’re now adults and have to adapt to their new responsibilities and shifting outlooks. 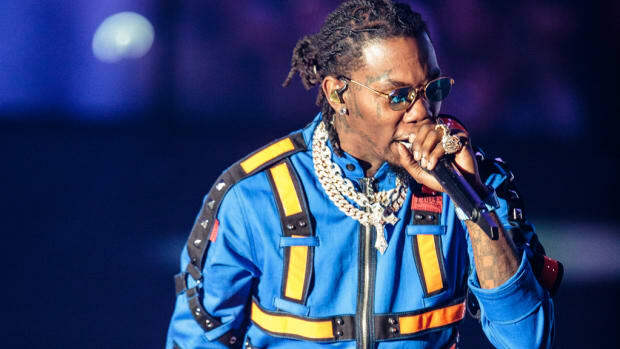 Growing up, and growing old, in trap music is difficult. Where hip-hop is a young man’s game, aging gracefully is a feat all its own. 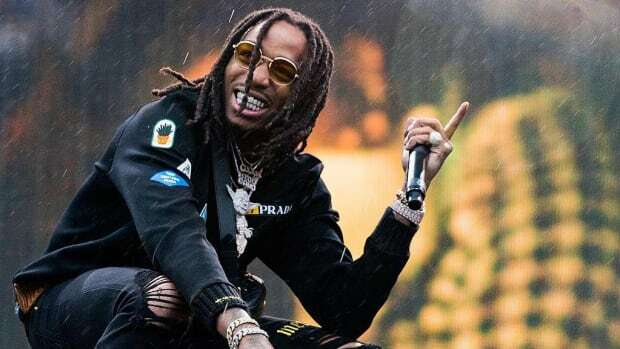 There is a quiet loss of innocence to his commentary, but clearly, Quavo is not upset that time is marching ever-forward. The best way to grow old in music is to accept that you are not who you used to be, lean into it, and tell your truth all the same. 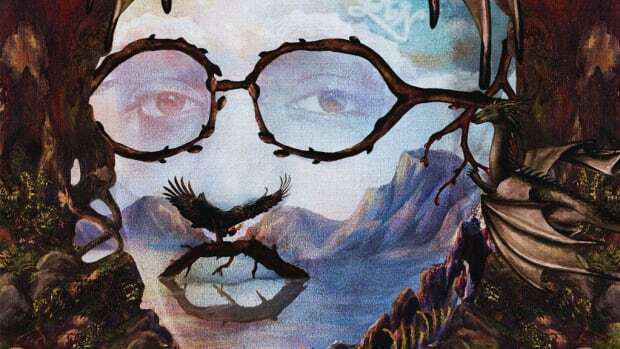 While his solo debut QUAVO HUNCHO fell a bit flat, hearing Quavo thoughtfully looking towards a more mature future is exciting. 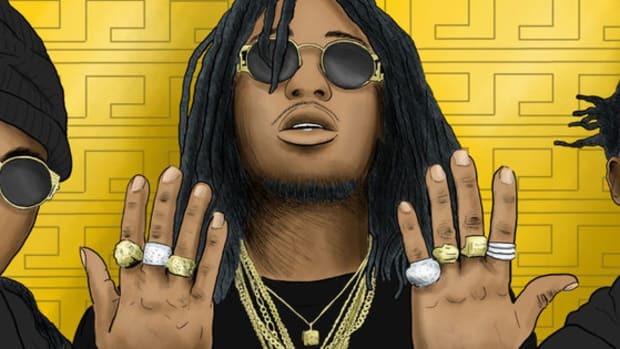 Will we be getting uncle-rap bars from Quavo’s next album? Hopefully. 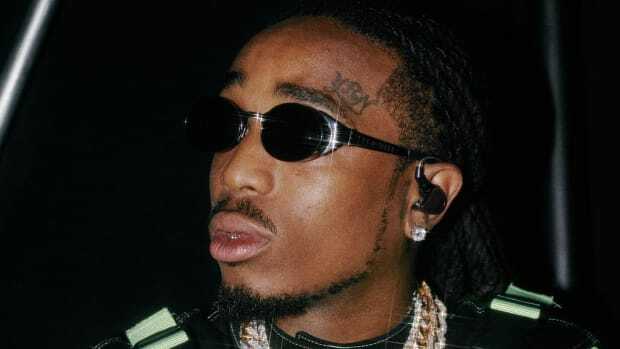 Quavo explains that he knew 'QUAVO HUNCHO' was a success because the solo album went gold. 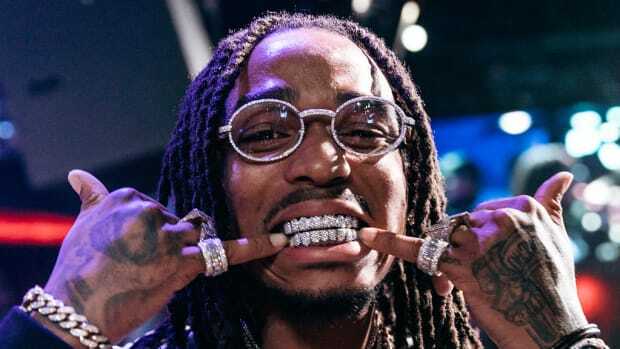 Quavo Claims Migos Changed Hip-Hop By Creating a "Whole New Sound"
"Hip-hop has changed in a big way...we changed it." 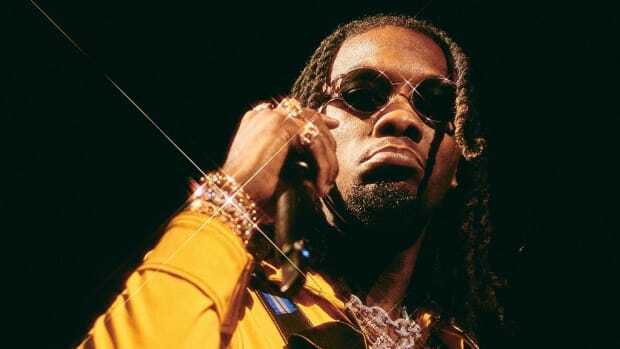 Migos are currently the biggest group in rap, but splitting up too soon could bring to an end a very good thing. Also: Pateks and Lambos are "bubblegum rap."